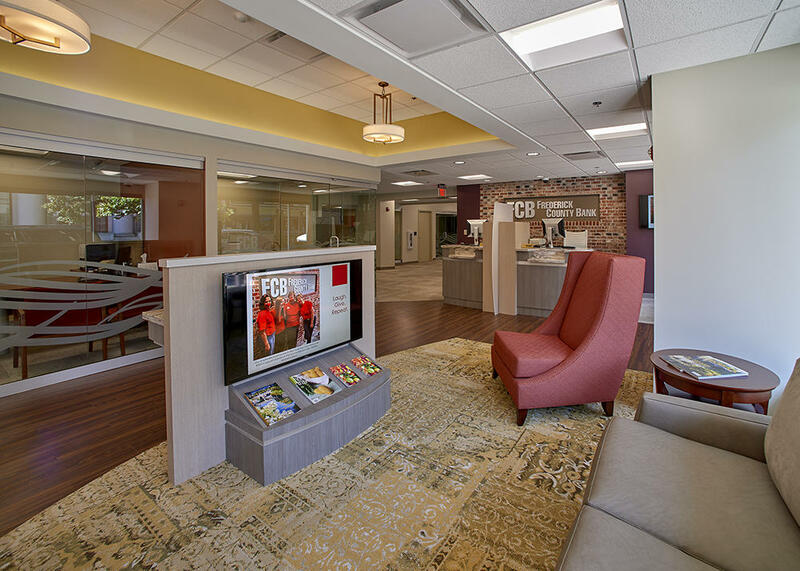 Frederick County Bank is an independent and local banking institution with five full-service bank center offices. 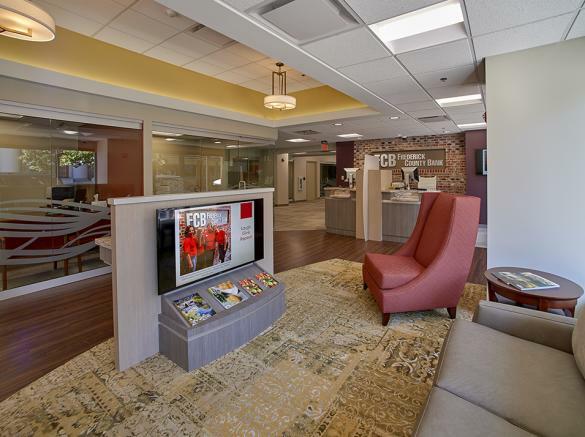 The Patrick Center Branch located at 30 West Patrick Street, Frederick features a walk-up ATM and safe deposit boxes. Lobby hours: Mon - Thurs 9 AM - 4 PM, Fri 9 AM - 6 PM, Sat 9 AM - 12 PM. The Antietam Branch at 198 Thomas Johnson Drive, Frederick, the Crestwood Branch at 6910 Crestwood Boulevard, Frederick, the East Frederick Branch at 490 Monocacy Boulevard and the Walkersville Branch at 200 Commerce Drive, Walkersville all feature drive-up ATMs and teller windows and safe deposit boxes. Lobby hours (Antietam): Mon -Thurs 9 AM - 4 PM; Fri 9 AM - 6 PM; Sat 9 AM - 12 PM. Drive up hours Mon-Fri 9 AM-6 PM, Sat 9 AM-12 PM. Lobby hours (Crestwood): Mon -Thurs 9 AM - 4 PM; Fri 9 AM - 5 PM. Sat 9 AM-12 PM. Drive up hours: Mon - Fri 9 AM - 5 PM; and Sat 9 AM - 12 PM. Lobby hours (Walkersville): Mon -Thurs 9 AM - 4 PM; Fri 9 AM - 6 PM; Sat 9 AM - 12 PM; Drive up hours: Mon -Thurs 9 AM- 5 PM; Fri 9 AM - 6 PM; Sat 9 AM - 12 PM. Lobby hours (East Frederick): Mon-Thurs 9 AM-4 PM, Fri 9 AM-6 PM, Sat 9 AM-12 PM. 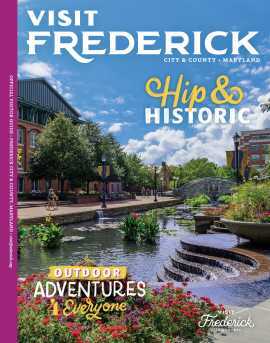 East Frederick Drive up hours Mon-Fri 9 AM-6 PM, Sat 9 AM-12 PM.